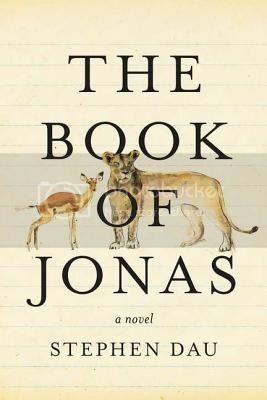 Today I’m reviewing the audio edition of The Book of Jonas by Stephen Dau, but I also have two copies of the print edition to give away to lucky winners. This contest is open to readers with US mailing addresses. Please enter by 11:59 pm Central on Thursday, April 5th, 2012.